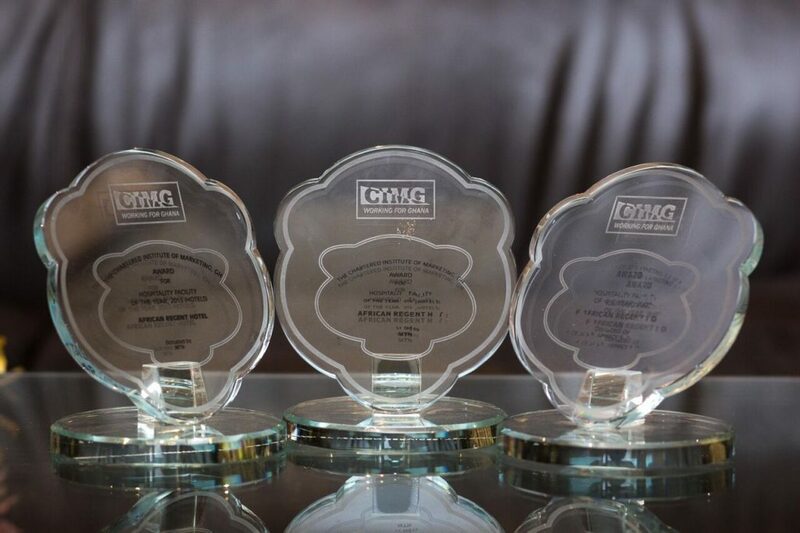 The African Regent has gained recognition as the hotel of choice for both international travelers and savvy locals. 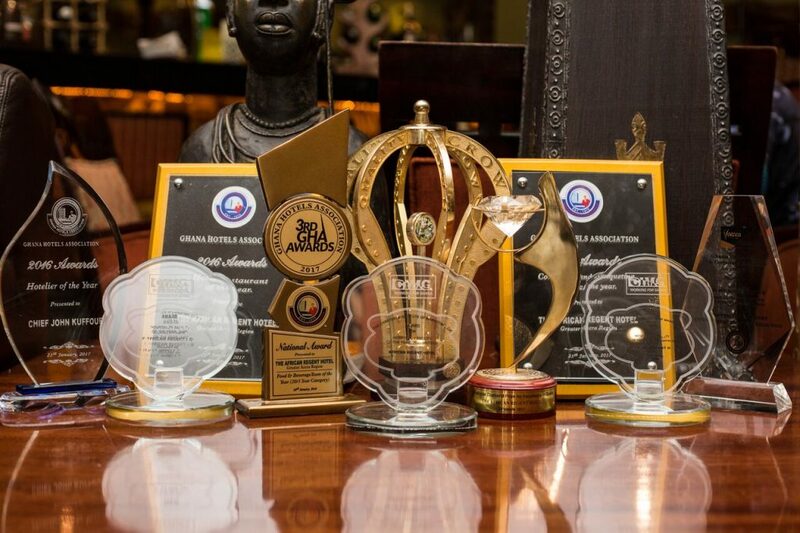 Our tagline – Simply ‘Afropolitan’- African and cosmopolitan, gives you a sense of what we represent. 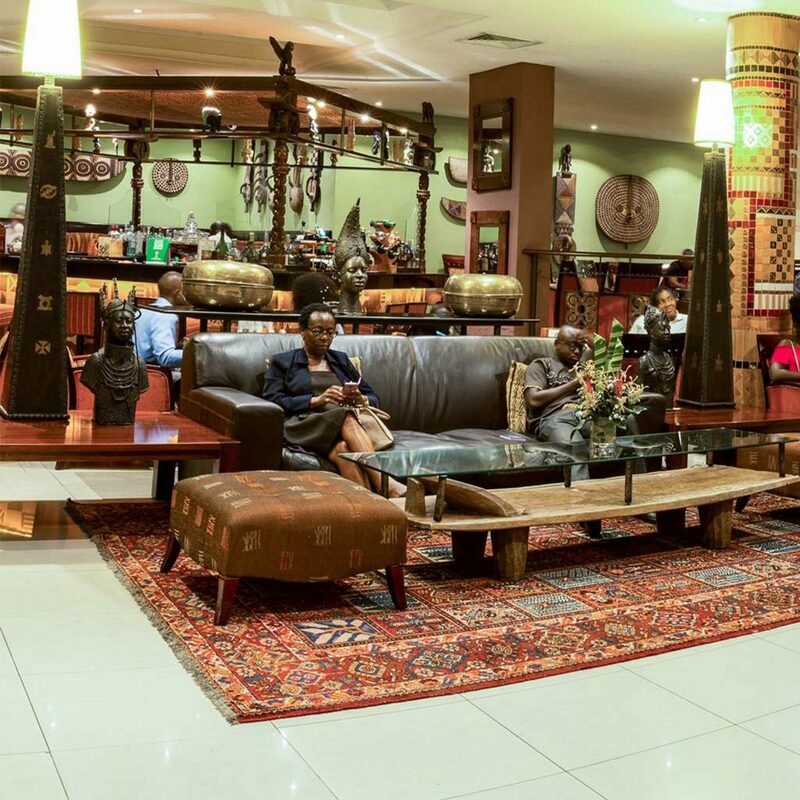 Understanding the strong link between business and tourism, the African Regent provides an atmosphere to experience Africa and its rich culture right here at the hotel, making it a tourism destination in itself. Our luxurious rooms and suites are not only world class standard, they are also tastefully designed with fabric, colors and etchings of ‘Adinkra’ symbols that symbolize everything good there is about Africa. The hotel’s restaurant – ‘Mukyia’, hosts the best African themed Sunday brunch in the capital, prepared by our team of recognized chefs. 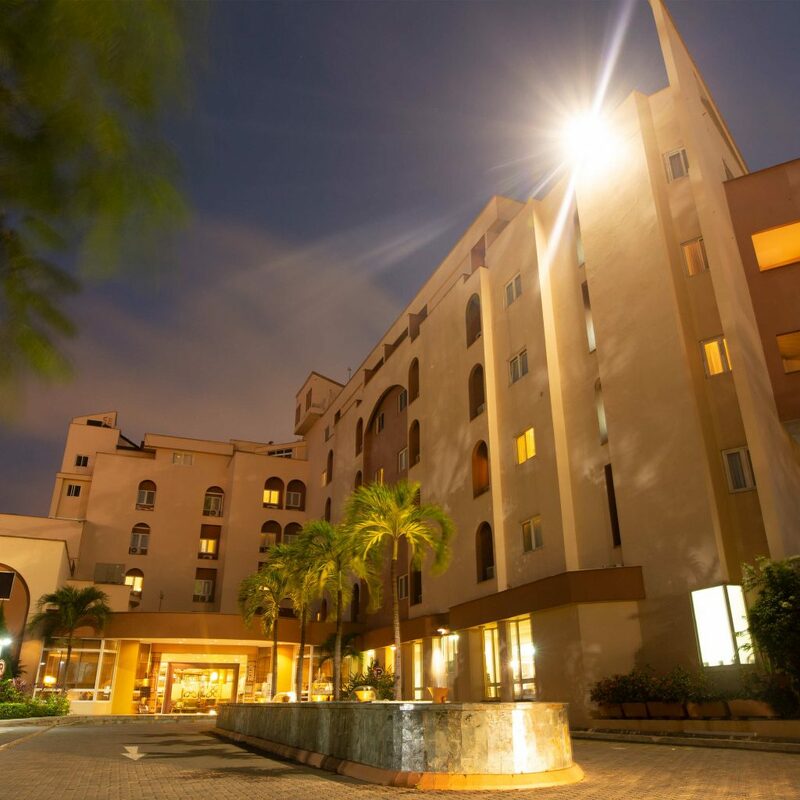 Located less than 5 minutes from the main airport, Accra polo club, the Accra Mall and the Tetteh Quarshie Art Market, the hotel provides every traveler into the city, be it for business or leisure, the opportunity to explore and experience Accra in the most convenient way possible. 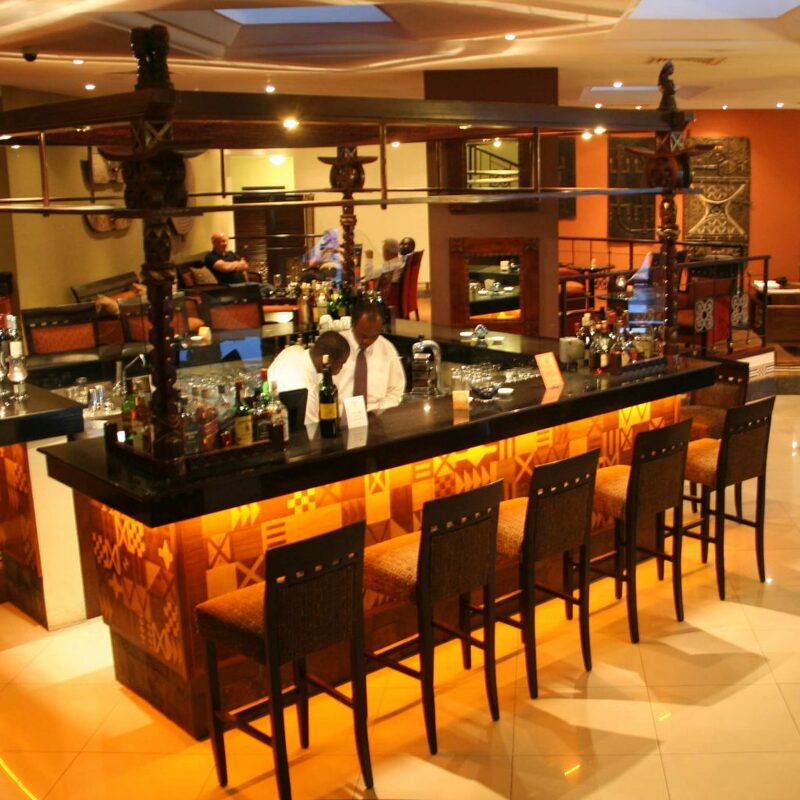 After the long hours of travel, how else can we say welcome than with a chilled drink? We want to make your arrival even better. Your work doesn’t have to wait. Make use of our complimentary Wi-Fi and keep business running. And, don’t forget to send that tweet. Our onsite travel and car rental desk is on hand to take you to wherever you want to go. Beat the heat. Take a dip in our swimming pool and cool off. There is a pool bar that offers a refreshing variety of drinks to complete your relaxation. Spintex Rd., Tetteh Quarshie Interchange, Accra. Near UNA Agencies, Airport City. Silver Star Towers, Airport city, Accra. On the Legon East road, Adamafio crescent. Located on the Liberation Rd. Located on Odorkor Cape Coast road.